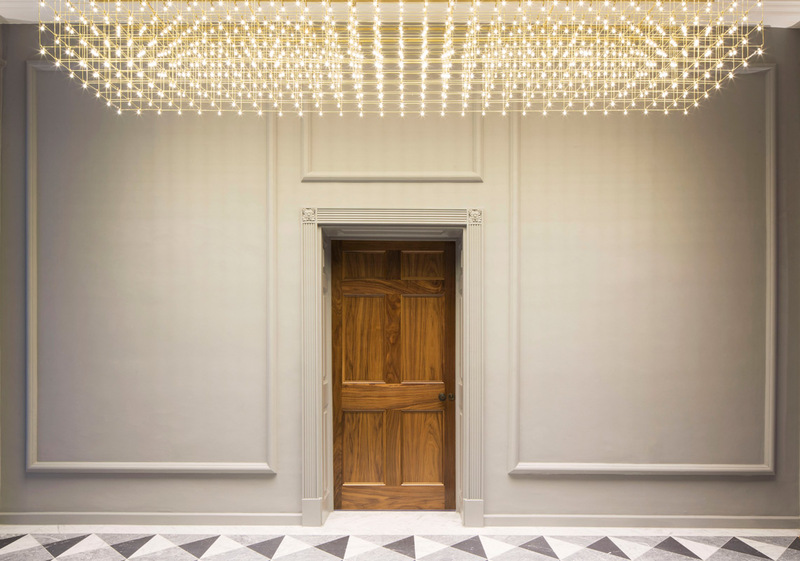 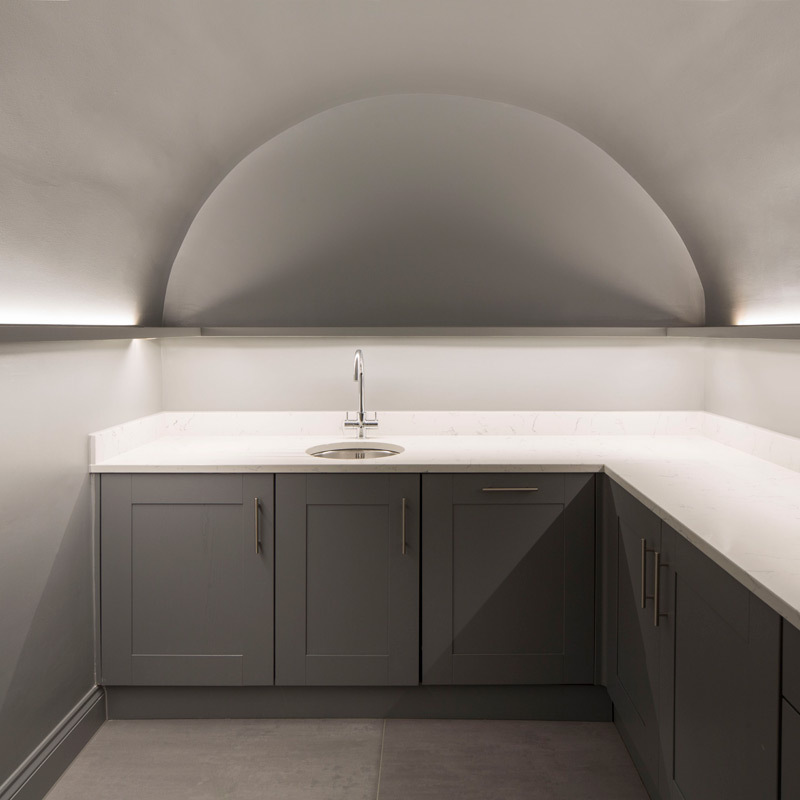 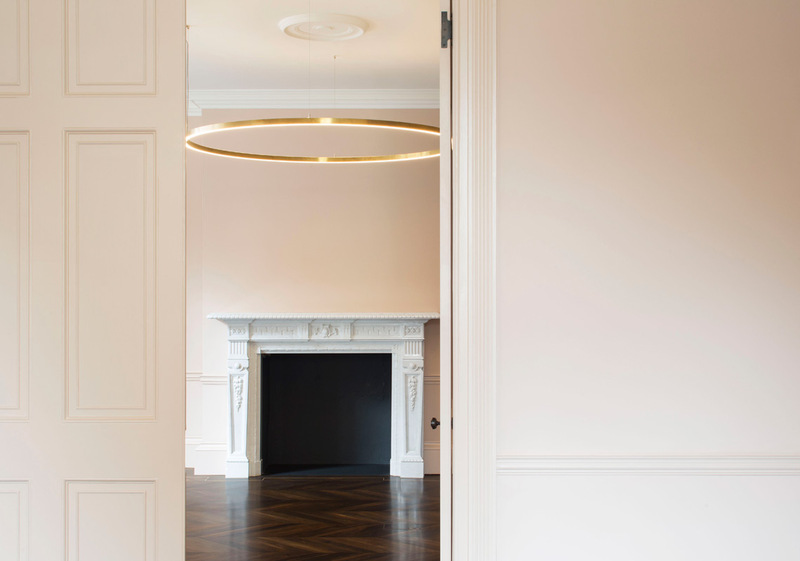 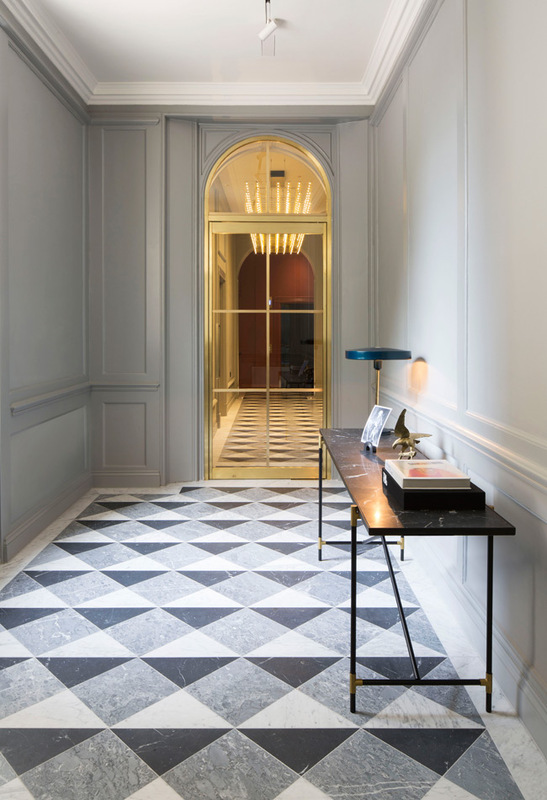 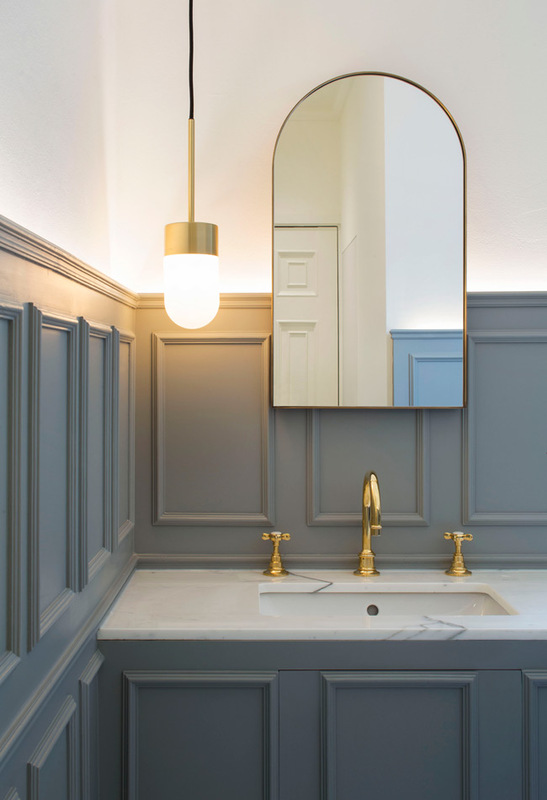 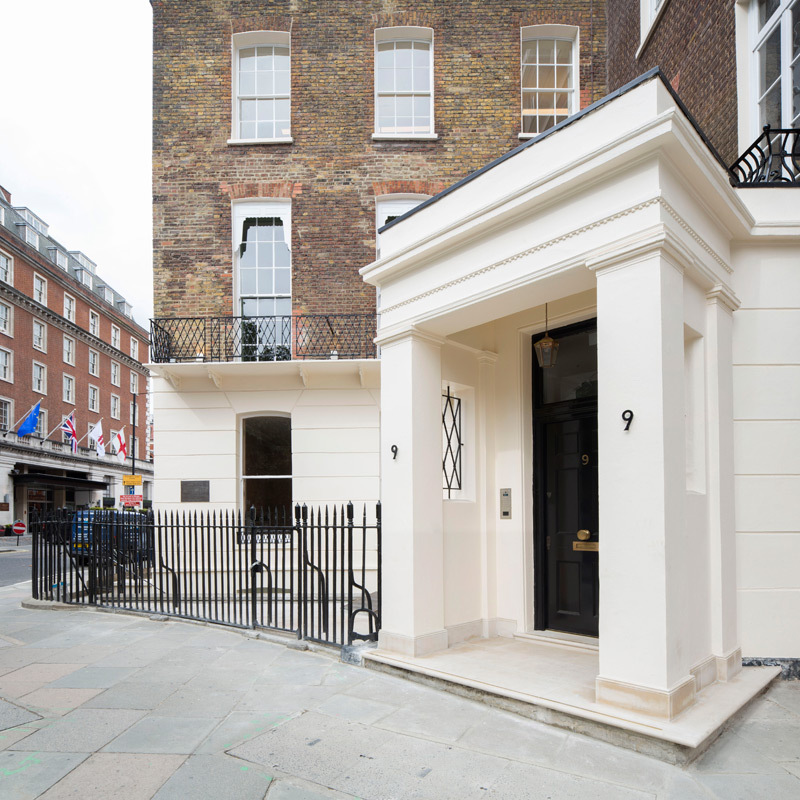 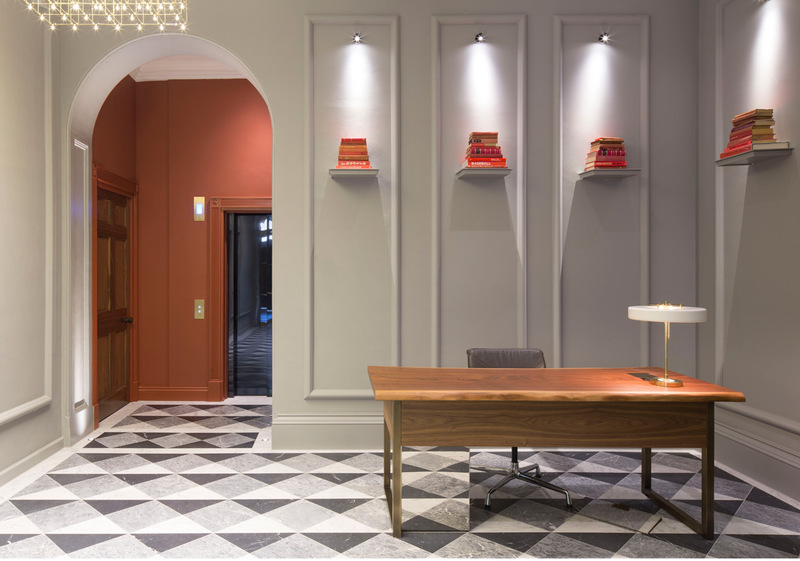 The Lighting Design studio was appointed for the full refurbishment 9 Grosvenor Square a grade II listed building on the north East Corner of one of London’s most attractive pubic spaces. 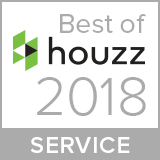 One of only three pre-1900 houses to survive on the square. 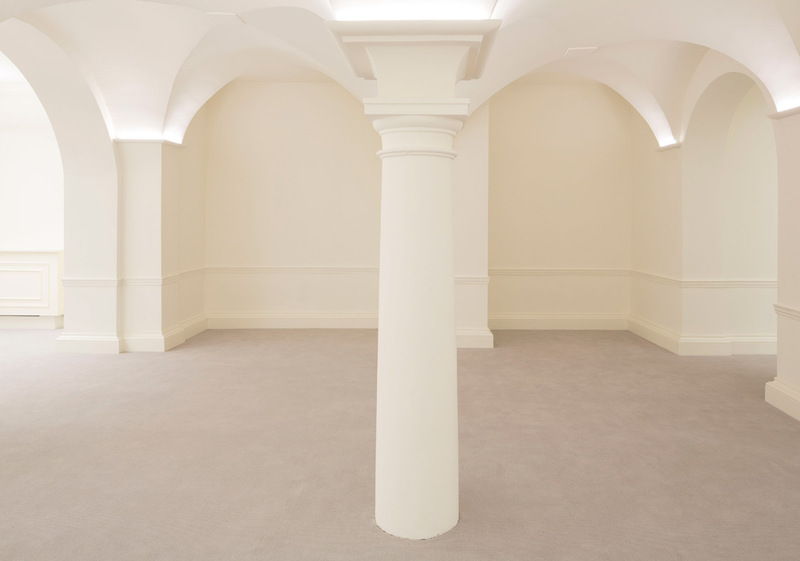 The building dates from early 18th Century and has many original internal features and a plan form that largely reflects its original layout and hierarchy of rooms. 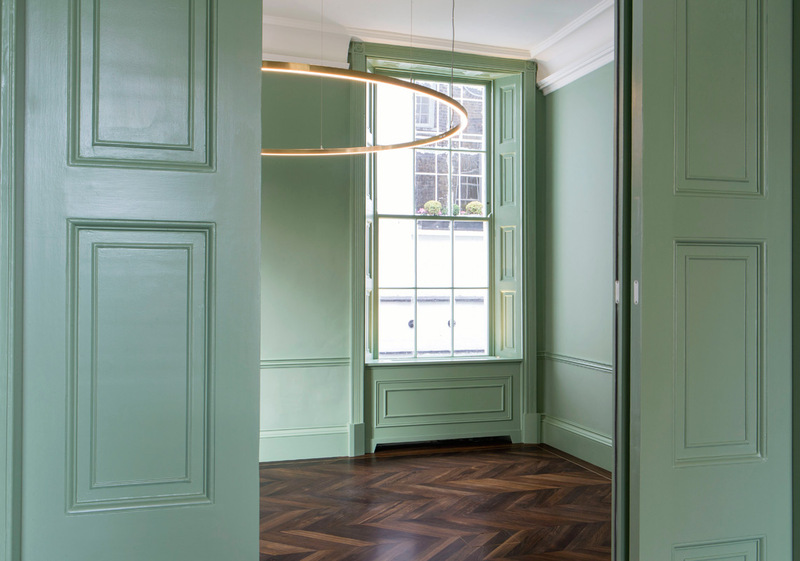 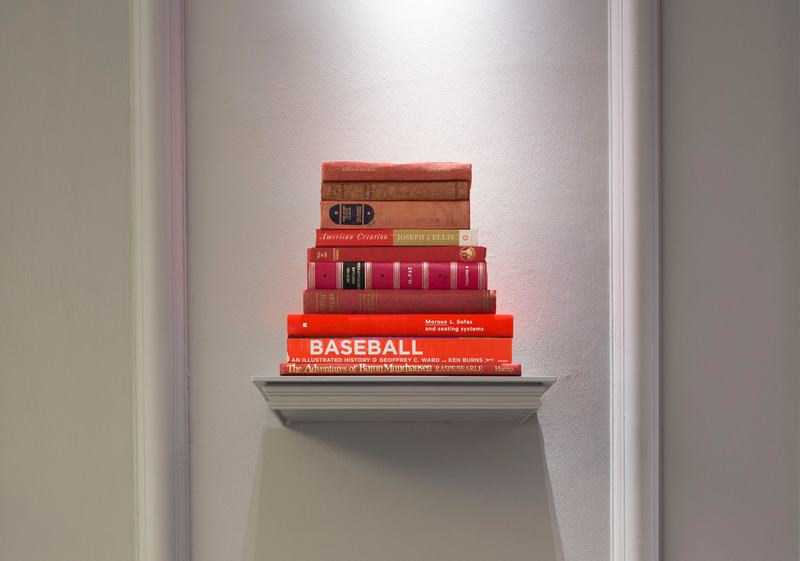 Situated in the Mayfair conservation area, our lighting design for this CAT A office fit out is sympathetic to the many period features whilst bringing the building up to date using energy efficient, low maintenance LED lighting throughout.